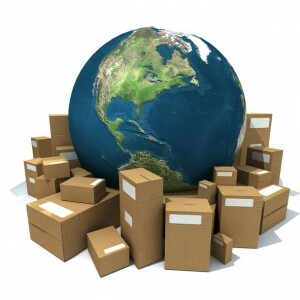 Before shipping your products all over the world, you should think about your shipping plan. 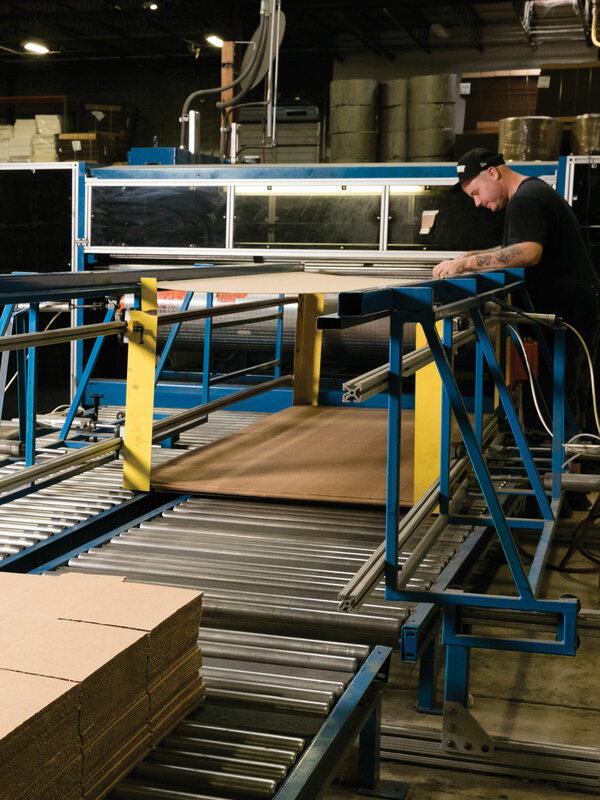 Whether you are a small startup company or are a part of a large company with various products, your business will need a plan to begin shipping your products. In a world of e-commerce, a strong shipping plan is crucial for your customers and your budget. Let’s take a look at some tips to coming up with your shipping plan. Your package will be one of the first things a customer sees about your product. It is important to think about the consumer experience when considering how to ship your product. The first thing every business needs to consider is what it takes to keep the product safe. Think about the size of the box versus the size of the product. You should also concern yourself with the fill inside the box. Some products like books are less likely to get damaged than fragile electronic products. A simple void fill like paper may do for some products while custom foam inserts may be best for others. Using the right packaging will tell your customers that you care about the safety of your products. When choosing a shipping vendor to deliver your products, it is important to consider a few things. The quality and trustworthiness of your shipping company should be at the forefront of your mind. Will they get your package to its destination when your customer is expecting it or will they not deliver it on time? Will they toss around your product so much it breaks or are they going to carefully handle it? You should also keep your budget in mind. Customers love savings and when you save, they save. Shop around for the best price possible. Check their websites or call them for a bulk rate quote. Compare these estimates to see which company will offer the best price and a multitude of shipping options like overnight or two-day shipping options to give your customers options. The shipping vendor is the last person to handle your package before it reaches the customer, so don’t be afraid to ask for testimonials from them. Like any other business, many companies will give you names of current clients for references. Ask the references about past customer complaints about shipping or damaged products to see if there were any. Your business’ reputation is in their hands as well as your own so make sure your products are getting there safely. Devising a shipping plan is a lot of work but it will be worth it once your business is a success. For more information and all of your shipping needs, call Arnold Packaging today!